Megan Rich Physical Therapy brings a diverse and top notch group of licensed Physical Therapists and certified Instructors to you. Our Physical Therapists and Instructors are compassionate, caring, and experienced individuals who utilize all their training and experiences in the art and science of movement to change and improve people’s lives. 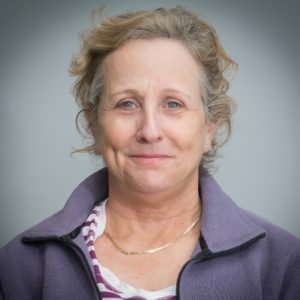 Megan Rich is the owner and managing director of Megan Rich Physical Therapy with over 30 years of experience as a physiotherapist. She received her Bachelor of Applied Science in Physical Therapy from the University of Sydney, Australia (1991) where she specialized in manual therapy and gained extensive experience with orthopedic, neurology, and cardio-pulmonary care. In addition to her work as a Physical Therapist, Megan studied both Pilates and the Gyrotonic Extension System in order to incorporate this knowledge into her practice as a physical therapist. Her personal experience as an elite level gymnast and professional dancer shaped her career path as a physical therapist and dance teacher/choreographer at the Australian Institute of Sport where she worked with Olympic level athletes. 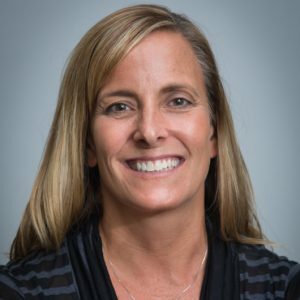 After returning to the US Megan began establishing her client base eventually opening Megan Rich Physical Therapy in 1997. She continued to lead the field in rehabilitation and re-education of the performing artist and presents frequently to various colleges, universities, and schools. Additionally, most recently, Megan was a member of the Governor’s Task Force. Kristin Nause received her B. 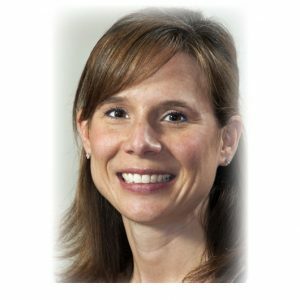 A. in Health Education from Penn State University (1991) and her Masters in Physical Therapy from the University of Texas (1995). In 2001 she was certified in Therapeutic Pilates and continues to use it daily with her patients as well as teaching classes at Megan Rich Physical Therapy. She is a certified Athletic Trainer, a Certified Ergonomics Assessment Specialist, and Certified in CPR. 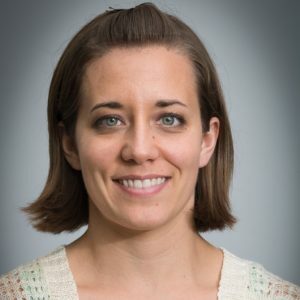 As a marathon runner, Kristen specializes in the treatment and rehabilitation of runners and she has extensive experience in orthotic evaluation, prescription, and fitting. Additionally, she specializes in vestibular evaluations and rehabilitation. Kristin is a wife and very busy mother of two athletic children. Barbara Gillis received her B.S. in Physical Therapy from the University of Maryland at Baltimore, Maryland (1982). She is a Certified Personal Trainer (CPT) and a member of the National Strength and Conditioning Association(NSCA). Her specialty is training women and adolescent athletes. At Megan Rich Physical Therapy, Barbara treats and personal trains patients of all ages, gender and injury. She is a member of the University of Maryland at Baltimore Alumni Association and remaining active with the university. Barbara’s special loves to sing, swim, run, and plays the piano. 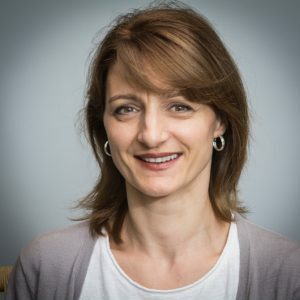 Natalia Jones received her Masters in Physical Therapy from the University of Maryland School of Medicine (1998) where she specialized in manual therapy and has since specialized in kineosiotaping, and orthopedic rehabilitation and treatment. Natalia has been a figure skating coach for over 20 years and a competitive figure skater while growing up in Russia. Additionally, she specializes in shoulder and knee rehabilitation, cervical headaches, and vestibular rehabilitation. Natalia loves to ice skate, dance, read, travel and spend time with her two children and husband. Lisa Magarill-Hillman received her B.S. in Physical Therapy from the University of Maryland at Baltimore (1982) and her Doctorate in Physical Therapy from St. Augustine University (2008) where she specialized in orthopedics. 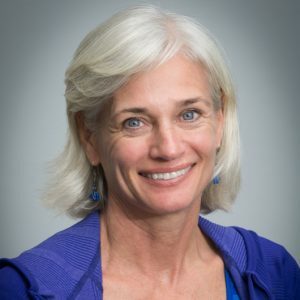 Lisa is a Certified Feldenkrais Practioner as well as being certified in Therapeutic Pilates and a specialist in manual therapy technique and dry needling technique. She utilizes all her skills and treatments to care for her patients. Her particular interest involves working with the rehabilitation of sports players, particularly golfers and tennis players, both sports for which she has a passion. Lisa loves to spend time with her husband and poodles. 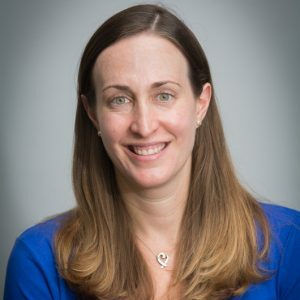 Corinne Roth received her Masters in Physical Therapy from Ithaca College (2002) and has over 14 years of experience treating a variety of orthopedic and neurologic patient populations. 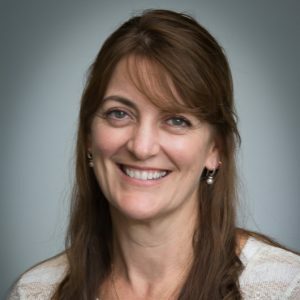 She utilizes manual therapies, kinesiotaping, and Pilates in her care and treatment of patients and is particularly interested in working with orthopedics and sports medicine as well as pre and post natal patients. In her spare time, Corinne enjoys spending time with her family, cooking, traveling, and gardening. Megan Warres received her Doctor of Physical Therapy degree from the School of Medicine at University of Maryland, Baltimore. While a student, she spent time in Malawi doing research under a grant from the Global Health International Council. She also received the Dr. Frank H.J. Figge Memorial Award for Anatomy and the Dr. Mary Rodgers Research Award. As a formerly injured dancer, she has a particular passion for treating dancers and teaching them what she wishes she had known long ago. In her free time, Megan enjoys eating, dancing, playing piano, and being in the sunshine. Leigh Troy received her B.A. from Notre Dame of Maryland University and is a Rich Method certified pilates instructor. She teaches mat and reformer classes at Megan Rich Physical Therapy as part of their Be Your Best programming. She is interested in nutrition and “green initiatives” and loves to travel, enjoys movies, gardening, and wine. She is a wife and mother of two boys.